Effective and respectful negotiation with property owners. Underground utilities are the foundation of Precision Pipeline, Inc. We have been involved in installing systems for storm drainage, sanitary sewer, landfill leachate collection, and water distribution. Our commitment to proper installation for every project requires consistent and diligent attention to detail and monitoring for safety. Precision Pipeline, Inc.’s collection of staff and equipment is sufficient for specialized applications and underground utility projects that range in size from small, thousand dollar projects to multi-million-dollar developments. Precision Pipeline, Inc. is distinguished not only by the depth and scope of its services, but also by unmatched experience, particularly in providing underground services to municipal governments. Our staff has extensive experience in industry-specific technology, equipment, procedures, and standards. We ensure that all specifications are met and the utilities which we install provide each client with a long lasting, cost-effective, and trouble-free system. 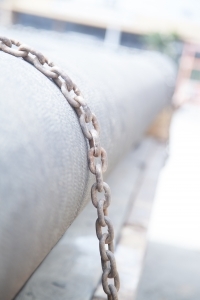 Precision Pipeline, Inc. ensures that materials and installations meet or exceed all applicable regulations, providing necessary documentation of work timeline and regulation-compliant completion. Consequently, we are known for unusual effectiveness in helping clients accomplish their objectives in environments others may find daunting or unfamiliar. Precision Pipelinee, Inc.’s experience and resources, like our clients’ interests, transcend geographic boundaries. We maintain a valued network of subcontractors and suppliers who assist in providing turn-key services to our customers. 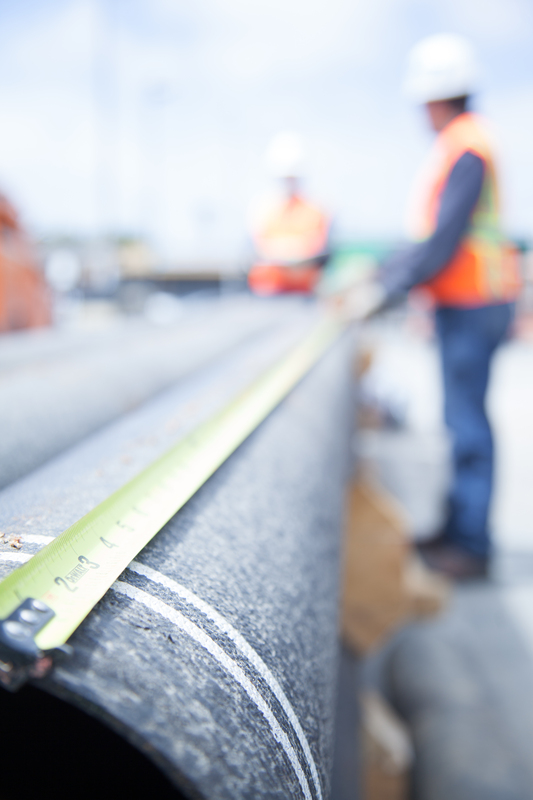 We preserve the integrity of our work by requiring that all subcontractors maintain current licensure and insurance documentation while adhering to our in-house safety program. We use an electronic infrastructure that allows us to link all staff, subcontractors, and suppliers as well as their wealth of experience and resources to bear on the most demanding issues for our clients — promptly and efficiently.